Well-planned projects and knowledge of working with public housing clients resulted in an excellent record of having completed over $1.6 million worth of physical improvements for this client over four years, with a change orders credit of $3,600. 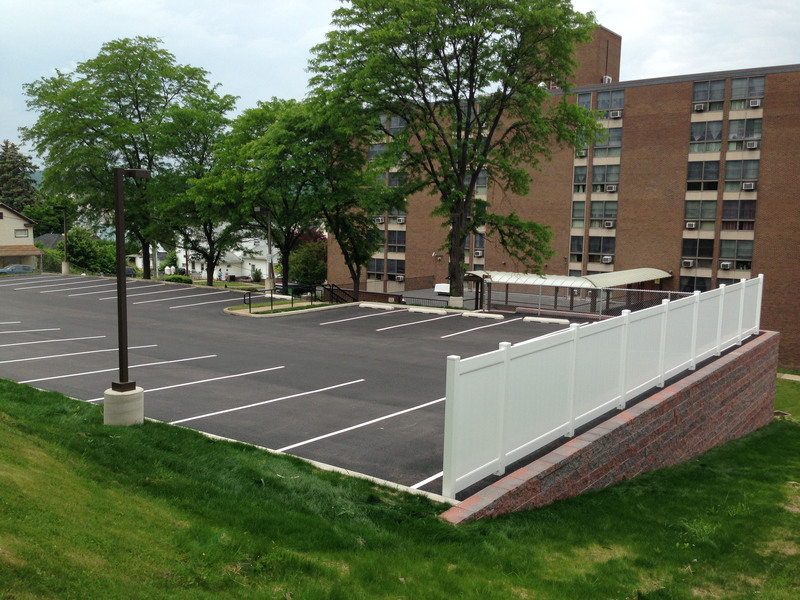 Included was a parking lot expansion serving the Park Towers residential facility. An extensive retaining wall created the footprint required on this sloping site, and natural brick, combined with a white privacy fence, complement the lot’s surroundings. 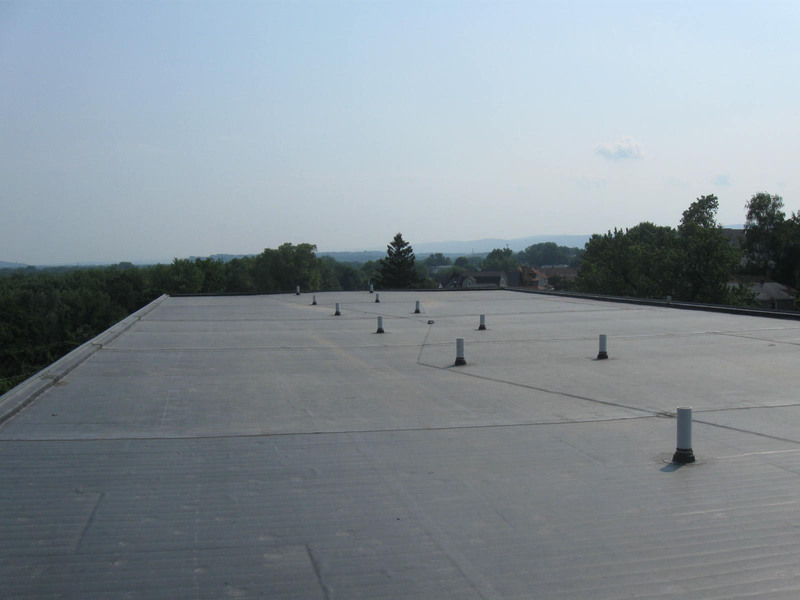 A new, adhered EPDM roof replaced a former ballasted roof, providing an extremely durable, flexible, cost-effective solution for Oplinger Towers.